A complete kit packaged and ready for the New Mexico Barber state board exam. 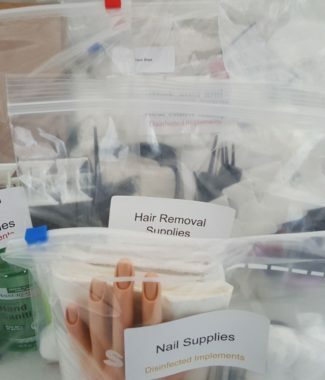 Labeled and put together based on the current NIC and state board of cosmetology/barber requirements for New Mexico. 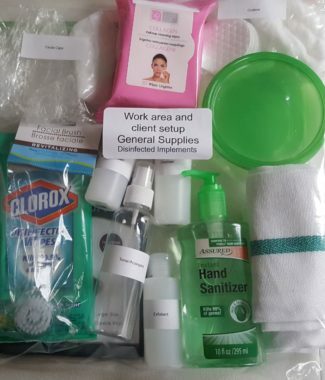 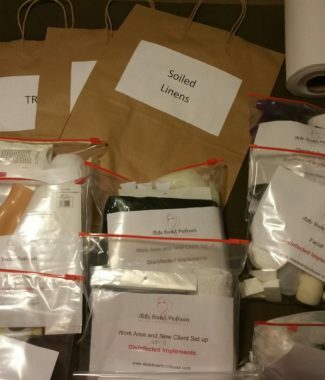 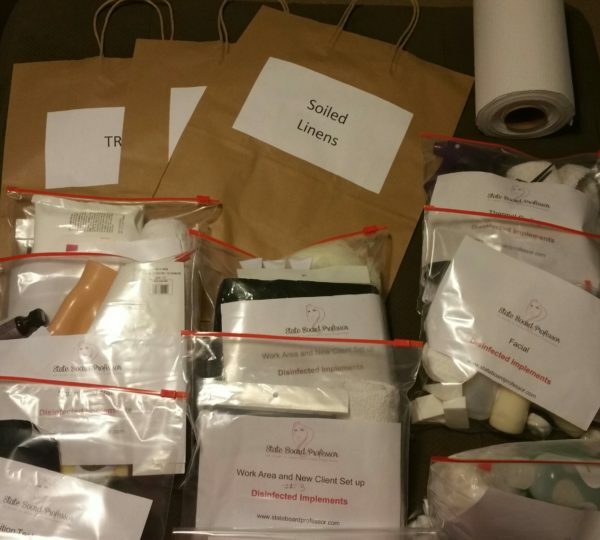 Kit include labeled task bags for the following services.